A Londonderry taxi driver has been hailed a hero after helping a disorientated Alzheimer's sufferer. 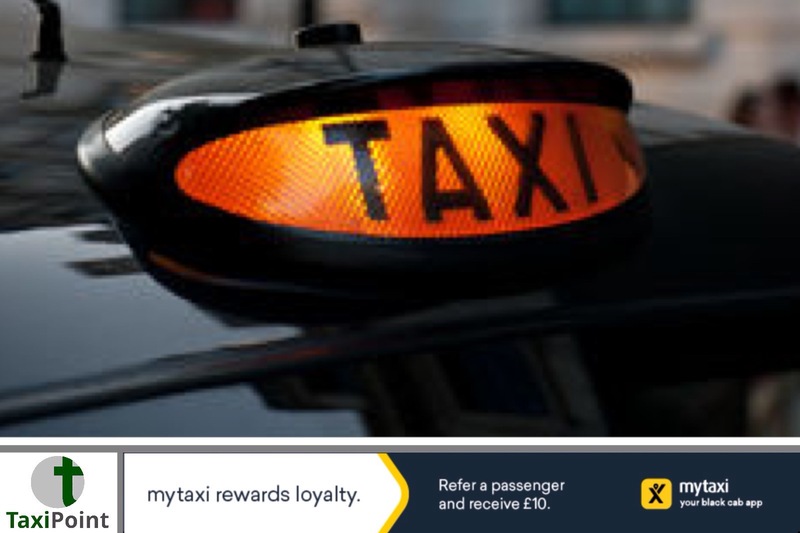 The elderly woman was picked up by the cabbie in Derry city centre, however, the cabbie soon established that the woman had a serious problem with dementia, after he was unable to ascertain her destination or home details. The driver subsequently contacted the police, who upon arrival then established that the woman had been put into the taxi by a shopworker who didn't know what to do with the lady. One of the police officers described the unamed cabbie as a hero, after the driver took the lady to several addresses in town, and despite failing to find her home, stayed with her and looked after her. The police and the taxi driver eventually found the lady's daughter's contact details and contacted her. The taxi driver then drove the lady to sunday lunch. The cabbie also received praise from Bernadine McCrory, the Northern Ireland director of the Alzheimer's Society.